What condition do more than 100 million Americans share -- maybe including you? Whether it's caused by arthritis, migraines, fibromyalgia, or bad backs, chronic pain -- the kind that hangs on for weeks, months, or years -- can change your life. Never ignore pain. Whatever the intensity -- mild, moderate or severe -- treatment usually can help. 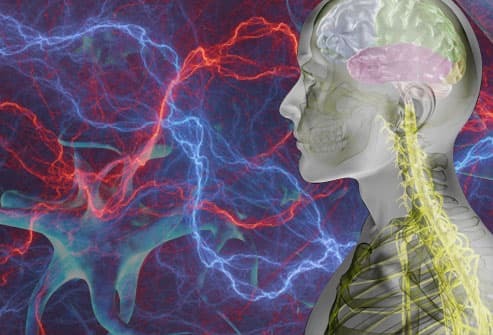 Pain results from a signal sent from your nerves to your brain. 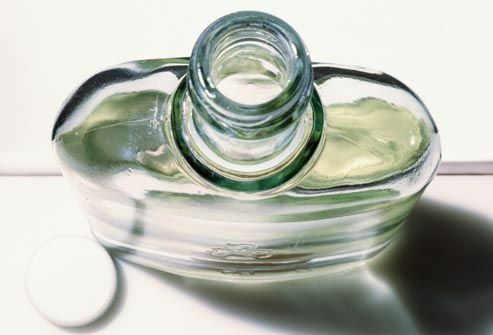 It can serve as an alarm, a warning -- that you're stepping on a nail or touching a hot stove. But sometimes the signals keep firing, and the pain continues. That’s when it becomes chronic. Anybody with frequent or daily pain -- even mild -- should see a doctor. That's especially true if the pain is interfering with your life -- limiting activities or the ability to work. 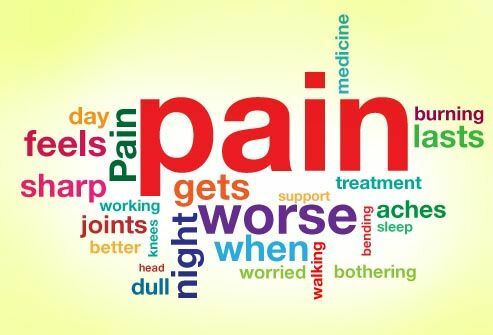 Keep in mind that chronic pain can creep up on you. What starts as occasional and bothersome can, over the years, become serious and debilitating. 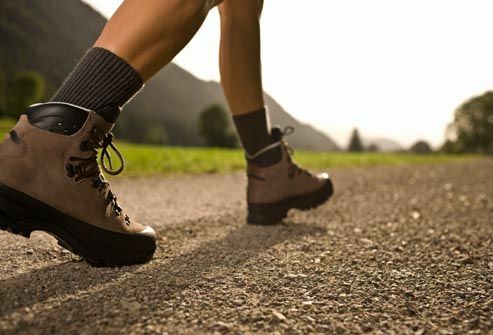 Walk more: It's one of the best prescriptions we have to help chronic pain. Daily pain tends to make people less active, and that often makes pain worse. Exercise also releases endorphins -- the body's natural painkillers. Aim to walk -- or exercise in other ways -- five times a week for 30 minutes a day. Work up to it slowly, adding a few minutes a week. 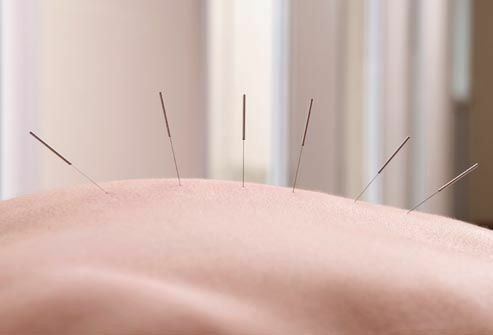 Once viewed by many in the U.S. as outlandish, acupuncture is now a common treatment for some chronic pain. Why does poking needles in the skin help? No one's really sure. It may help release natural painkillers in the body or block pain signals from the nerves. Not only can pain ruin your sleep, but not getting enough sleep can make chronic pain hurt more the next day. It's a vicious cycle. If pain is making it hard to sleep, talk to your doctor. Getting into good bedtime habits -- including keeping a regular bedtime and wake time schedule -- can help too. We sometimes think of distraction as a bad thing that stops you from getting stuff done. But it can actually be a treatment if you have chronic pain. 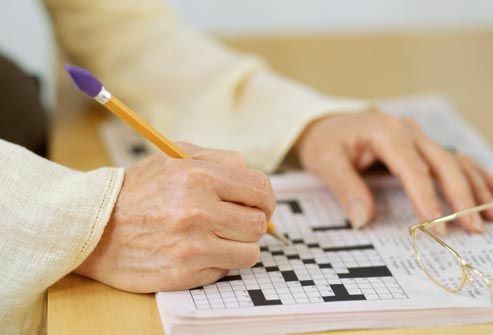 Studies show that when you're distracted -- by a conversation, or a crossword puzzle, or a book -- the areas in your brain that process pain are less active. Getting your mind off your pain really does help -- even on a neurological level. Could food be affecting your pain? It's possible. People with migraines often find that specific foods -- like red wine and cheeses -- trigger attacks. 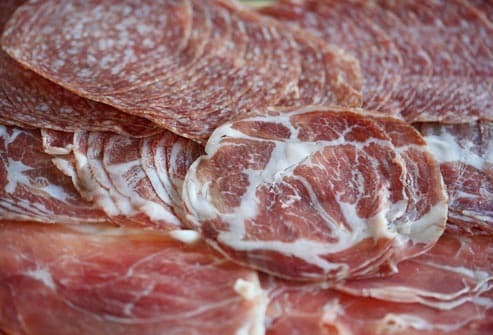 Fatty meats or milk may worsen the pain of inflammatory arthritis. Keep a food diary for a few weeks to see whether any foods seem to increase your pain. Then cut them out and see if your symptoms get better. Pain is elusive -- it can be hard to describe. 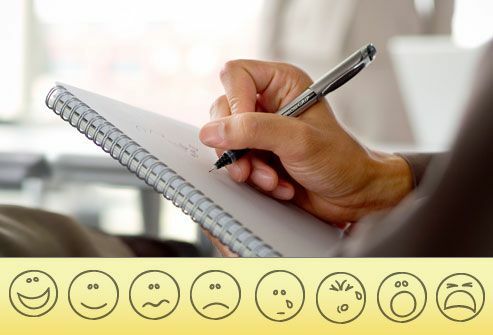 Make it more concrete by keeping a pain journal. Note how much you hurt each day using a pain scale. A popular one asks you to rate your pain from 1 to 10, from least severe to worst. Others use smiling and frowning faces and add details about what you did that day. After a few weeks, you'll have a valuable record to share with your doctor. Take a minute to breathe deeply and slowly. Put your hand on your belly and feel it rise and fall. 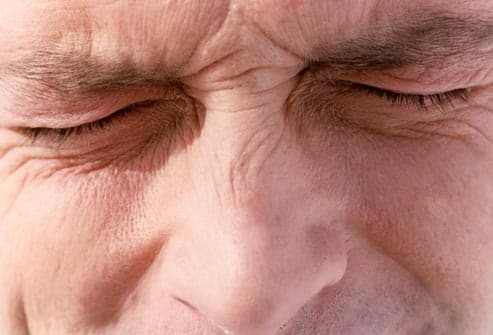 After a few minutes of deep breathing, you may feel some pain and tension melt away. What's great about deep breathing as a pain treatment is you can do it anywhere -- when you're stuck in a traffic jam or at your desk. Strengthening muscles -- with weights or resistance exercises -- may reduce pain as effectively as many drugs for back pain and arthritis. Building strength also improves your balance and flexibility. Aim to strengthen muscles twice a week. 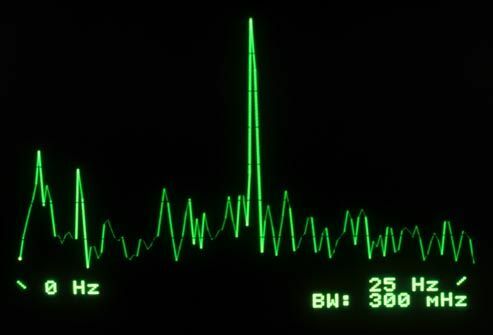 Biofeedback teaches you how to control certain body processes that normally happen without thinking -- like heart rate and blood pressure. By using sensors connected to a computer, you learn how to relax your muscles, ease tension, and reduce pain. 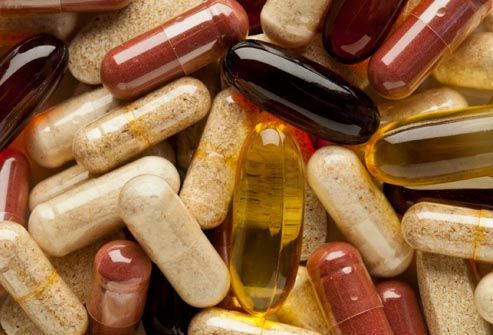 Ask your doctor about supplements for daily pain. Studies show that some seem to help. Fish oil, glucosamine, chondroiton sulfate and SAMe may help with the stiff, painful joints of arthritis. The gentle stretching and mind-body techniques of yoga can help with daily pain -- from sore backs to fibromyalgia to arthritis. Studies show that regular yoga can ease pain, increase function, improve mood, and reduce the need for pain medication. In the old days, people treated pain with rest. Now, doctors say that while a little rest is OK after a new injury -- like an ankle sprain -- it won't help with chronic pain. Lying on the couch for too long will weaken muscles and may make pain worse, not better. Instead, try to keep active. Physical and occupational therapy both can help with chronic pain. 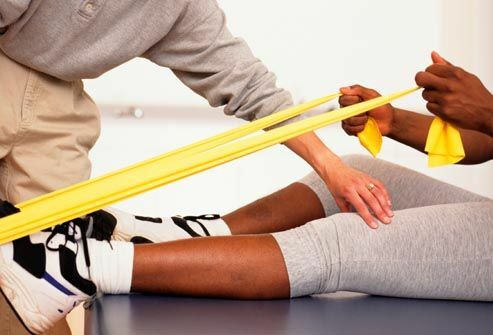 In physical therapy, you'll learn exercises and get treatments that help increase mobility and build strength. Occupational therapy helps you work around pain -- teaching you new ways to do things, from buttoning buttons to cooking dinner. Some people with pain feel reluctant to get help from a counselor or therapist -- they think it's an admission that the pain is not real, that it's "all in their heads." That's not true at all. Therapists can help you grapple with the impact of pain on your life -- and work through practical solutions to the problems you face each day. When it comes to pain treatment, don't do it yourself. Over-the-counter painkillers -- such as acetaminophen, aspirin, and ibuprofen -- are good for occasional pain, but they may be risky if you take them in high doses or for a long time. Always follow the instructions on the medicine bottle and don't use OTC painkillers for more than 10 days in a row unless a doctor is supervising. If you're in chronic pain, see a specialist. A pain specialist focuses on one thing: getting rid of your pain. Many work at specialty pain centers. There, you may get all sorts of treatment -- from medication to massage -- under one roof. Ask your doctor for a referral -- or call local medical centers to see if they have a pain management clinic. Don't just tell your doctor it hurts. 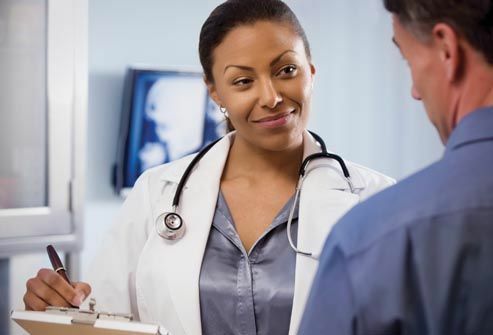 Have specifics so your doctor can really understand how pain is affecting you. Describe exactly what the pain feels like. Aching? Burning? Describe how pain affects your life. Does it slow you down? Make it hard to work? What makes the pain better or worse? Specific times of day or activities? Medications? Painkillers aren't the only medications that may help -- some drugs for depression and epilepsy work well to help treat chronic pain. Antidepressants alter levels of chemicals in the brain that affect pain levels and your mood. Drugs for epilepsy seem to block pain signals going to the brain. For hard-to-treat pain, surgery is sometimes an option. Possibilities range from operations to correct the underlying cause -- such as a slipped disc for back pain -- to implanted pain control devices. 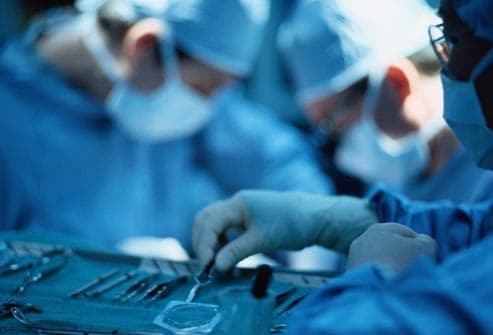 Although surgery can bring relief, it has risks and works only in specific circumstances. Talk about the possibilities with your doctor. Don't rely on alcohol or illicit drugs to control pain. Self-medicating may ease pain in the moment, but over time substance abuse can make chronic pain worse. 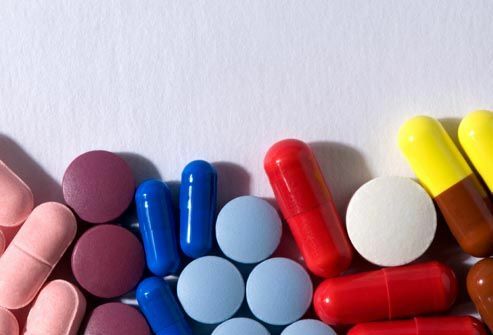 Alcohol and illicit substances can have dangerous interactions with your other medications. If you're leaning on alcohol or substances to get through the day, get help. For most people with ongoing pain, there is no single, miracle cure. Instead, good pain management is usually a combination of approaches. That might include a new exercise routine, improved habits, medication, and therapy. It may take time, but you'll most likely find a combination that works for you. American Academy of Pain Medicine: AAPM Facts and Figures on Pain. American Academy of Pain Medicine: The Role of a Pain Tracking Tool. American Academy of Physical Medicine and Rehabilitation: FAQs about PM&R. American Chronic Pain Association: Pain Management Programs. American Pain Foundation: Top 10 Tips for Explaining Your Pain. 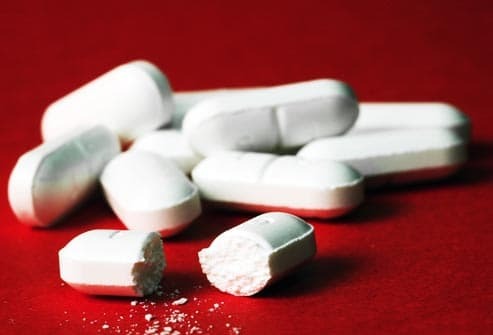 American College of Gastroenterology: The Dangers of Aspirin and NSAIDS. American Occupational Therapy Association: About Occupational Therapy. Arthritis Foundation: Common Therapies to Consider. CDC: Physical Activity for Everyone. 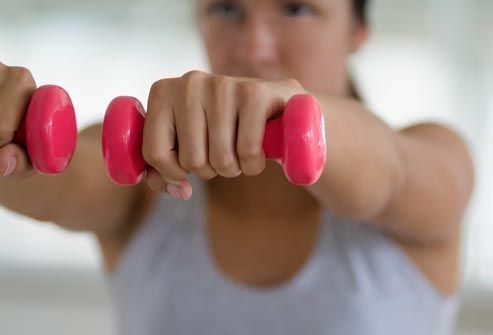 CDC: Growing Stronger -- Strength Training for Older Adults. Courage Center: Chronic Pain Rehabilitation. FamilyDoctor.org: Pain Relievers: Understanding Your OTC Options. Harvard Health Publications: Depression and Pain. Harvard Health Publications: Lower Back Pain? Yoga Can Help. International Association for the Study of Pain: Yoga Alleviates Pain and Improves Function in Fibromyalgia Patients. 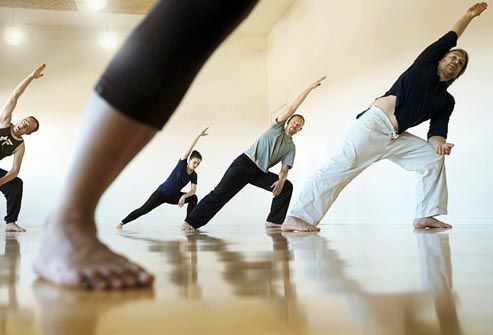 Johns Hopkins Arthritis Center: Yoga for People with Arthritis. Johns Hopkins Medicine: Alcohol Abuse May Lead to Depression. Johns Hopkins Arthritis Center: Rheumatoid Arthritis Pathophysiology. Karapas T. Pain Management Patient Education Manual. 1995. Lawton J et al. Psychology, Health and Medicine, August 209; vol 14: pp 487-501. National Headache Foundation: Diet Can Influence Headache. National Institute of Neurologic Disorders and Stroke: Low Back Pain Fact Sheet. National Pain Foundation web site, "Using Complementary Therapy." National Sleep Foundation: How Much Sleep Do Adults Need? Natural Medicines Comprehensive Database web site, "Biofeedback." Natural Medicines Comprehensive Database web site, "Acupuncture." Natural Standard web site, "Biofeedback," "Omega-3 Fatty Acids." NCBI: Drug Class Review: Antiepileptic Drugs for Indications Other Than Epilepsy. Northern California Chapter of the Neuropathy Association: Complementary and Alternative Treatments for Neuropathy. 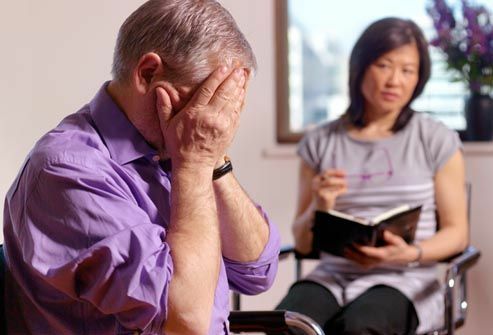 Stanford School of Medicine Pain Management Center: Psychological Therapy. Stanford Medicine: Long-term love may dull pain, study shows. UCLA Newsroom: Can Thinking of a Loved One Reduce Your Pain? Weill Cornell Medical College: Chronic Pain.